Hand Curated List of 15 MUST BUY Duty Free Products – Don’t Miss out on any of these! Where can I find Flemingo International Duty Free Stores Around the World? 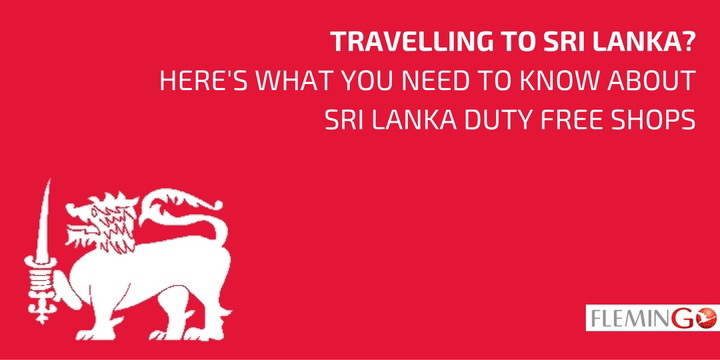 Copyright © 2019 · All Rights Reserved · Go Duty Free · Shop Online for Duty Free Products. Save time and money only at Go Duty Free. Shopping online for Duty Free products is now just a click away - You can simply pre-order your Duty Free products online at GoDutyFree.in and get the best prices and discounts on your Duty Free Shopping.